This Bose system lets you fill your backyard or commercial patio space with music. By buying this product you'll earn up to 3200 Rewards points. This Bose system lets you fill your backyard or commercial patio space with music. The Bose® PowerShare PS602 amplifier offers 600 watts — plenty of power for the six included Bose® FreeSpace® 360P II speakers. There's even 500 feet of burial-rated speaker wire, so you can hide everything out of sight, and just enjoy the music. You can tweak this system to suit your unique space. The amp has variable power distribution, so you can sub in a couple of surface-mount Bose® FreeSpace® DS 40SE speakers on the patio, or create two outdoor zones. 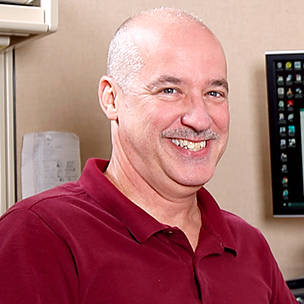 One of our experienced Advisors can help you customize and get exactly the system you need. 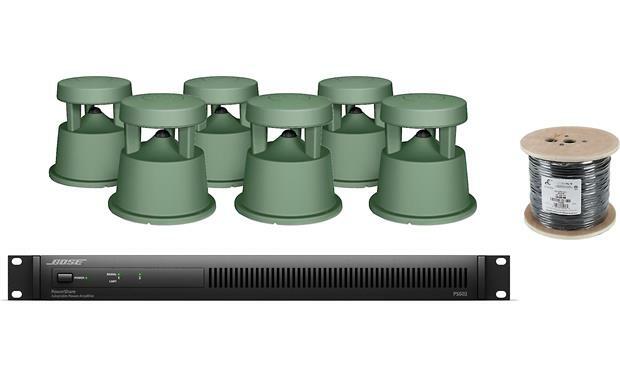 The Bose Outdoor Sound System bundle consists of the Bose PowerShare PS602 amplifier with six Bose FreeSpace 360 in-ground outdoor speakers and 500 feet of Metra Ethereal direct burial speaker cable. Overview: The Bose Outdoor Sound System consists of the Bose PowerShare PS602 amplifier, and six Bose FreeSpace 360 in-ground outdoor loudspeakers. 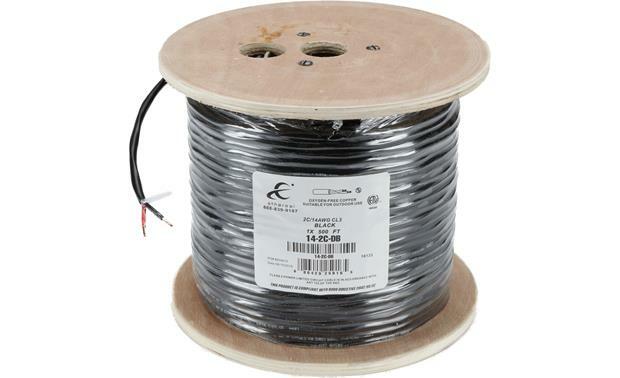 A 500-foot roll of direct burial-rated speaker wire is also included. 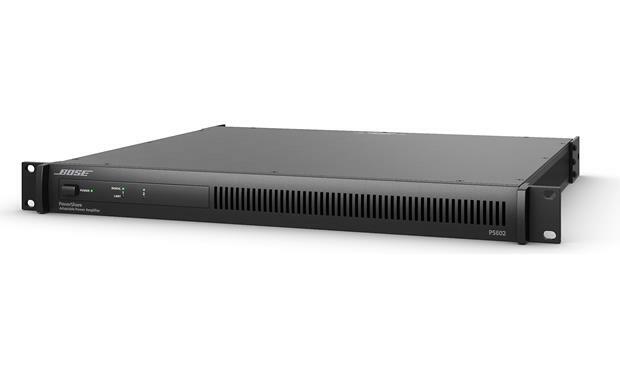 Overview: The Bose PS602 is a 2-channel installed amplifier with 600 watts of output power that can be shared across both outputs, with independent control of the output level, EQ, along with low- and high-impedance settings for each output. The amplifier also features configurable loudspeaker processing, from either the rear panel controls or with a connected PC using Bose's PowerShare Editor software. The PS602 is ideal for performing arts venues, conference centers, retail stores, restaurants and bars. Inputs: The PS602 has 2 input channels. Two 3-pin Euroblock connectors provided for balanced and unbalanced signals, as well as a set of dual RCAs with the left input going to Channel 1 and the right input going to Channel 2. Both input types are available simultaneously as long as the same channel isn't using both. Outputs: Two 2-pin Euroblock connectors are provided for the output channels. These can be run as high-impedance 70/100 volt outputs or low-impedance 4/8Ω outputs. Like the inputs, both types of outputs can be used simultaneously except by the same channel, providing exceptional flexibility. Each output channel has its own Output Attenuation dial that can go from 0 dB attenuation to fully muted when turned completely counter-clockwise. PowerShare Technology: Bose's patented PowerShare technology allows the total 600 watts of power to be shared asymmetrically across all channels. Since each channel is capable of outputting the full 600 watts, this technology allots more power to the speakers that need it when they need it. DFL System: The Dual Feedback Loop system improves performance and reliability through continuous monitoring and control of both the current and voltage delivered to each output load. This combination provides improved linearity and lower distortion while protecting the speakers. Auto Standby: On/Off. If enabled (on), the unit will automatically go into standby mode if it doesn't receive a signal for 20 minutes. If in standby mode, the amp will "wake up" when a signal is present. Global Out: 70V or 100V. This setting determines if the amp will be used in a 70 or 100 volt configuration. Config: Rear or Software. 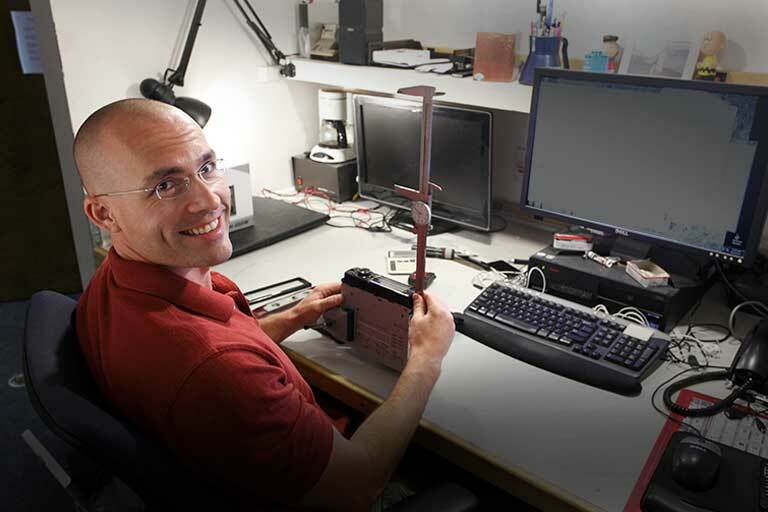 Determines which method will be used to configure the amp, either with the rear-panel switches or the PowerShare Editor software via a connected PC. Sensitivity: 4 dBu or 12 dBu. This is used to set the input sensitivity for the Euroblock line-level inputs. If using the unbalanced RCA inputs, the 4 dBu setting gives an input sensitivity of -10 dBV while the 12 dBu setting gives an input sensitivity of -2 dBV. Output 1: Hi Z/Low Z. Determines if Output 1 will be used as a high-impedance 70/100 volt output or a 4/8Ω load. Output 2: Hi Z/Low Z. Determines if Output 2 will be used as a high-impedance 70/100 volt output or a 4/8Ω load. Control Center CC-1: The PS602 includes an RJ-45 jack on the rear-panel for use with an optional CC-1 volume control (sold separately). This is a remotely mounted in-wall volume control that can adjust the output level of the connected amplifier. Mute: A 2-pin Euroblock connector is provided for remote muting of the output signal. This is a normally open circuit that mutes if closed, but the polarity can be changed using the PowerShare Editor software. Front Panel: The amp's front panel contains the main power switch along with 5 LED indicators. Power LED: Solid green indicates the amp is on. Blinking green indicates the unit is in lower-power mode. Solid amber shows an over-temperature fault, and solid red indicates a power supply fault. Signal LEDs: Both input channels have a Signal LED that lights solid green with a typical input signal. This will change to amber when the signal level gets close to clipping and then to red if it does clip. Limit LEDs: Each output channel has a Limit LED that lights amber when the amplifier is limiting the corresponding output due to exceeding the loudspeaker's Peak or RMS power limits. If the sum of the amplifier outputs exceeds 600 watts, then it will limit all outputs equally with both LEDs showing limiting simultaneously. These LEDs will blink red when all outputs are muted from the rear-panel mute connector. Both LEDs will light solid red when there is an amplifier fault or a power supply fault. 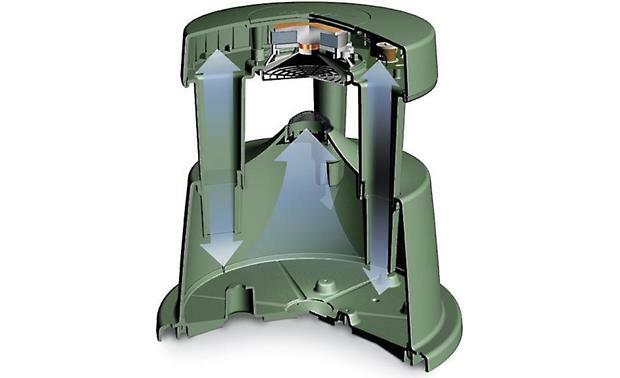 Dimensions: Width - 19.0", Height - 1.750", Depth - 18.0"
Overview: The Bose FreeSpace 360P Series II is a full-range, 70/100 volt environmental loudspeaker designed to blend with landscaping for in-ground or above-ground applications such as outdoor malls, restaurant patios, resorts, and theme parks. The 360P consists of a single 4.5" full-range driver in a ported enclosure that gives 360˚ of horizontal and 50˚ of vertical coverage with a frequency response that goes down to 60 Hz. Enclosure: Housed in a heavy duty, glass-reinforced, polypropylene enclosure with a composite driver, the 360P is able to withstand snow, rain, salt and temperatures ranging from 158˚F to -40˚F. The freestanding design with simplified mounting allows for fast and secure installation to the ground or attached to a horizontal concrete or wood surface. It can also be semi-buried up to 6.5", so that only the top half of the speaker is visible. The cabinet shape acts as an acoustic diffuser directing mid and high frequencies out towards listeners. The base of the speaker acts as a tuned, multi-chambered ported enclosure while the domed port grill reflects sound into the listening area for clear, consistent performance. Three screw holes around the base of the speaker allow it to be secured to a mounting surface for tamper-resistance. 70/100 Volt: The FreeSpace 360P is rated for 80 watt RMS (320 peak) and can be used with both 70 and 100 volt systems. A built-in wiring pig-tail includes individual wires for each of the tap settings (in lieu of a tap "dial") as well as the input wires. Eight wire-nuts are provided for connections. These have sealed slots where the wire is inserted and are filled with dielectric grease to help prevent wire corrosion.The following wattages are available for both 70 and 100 volt applications: 10 W, 20 W, 40 W, and 80 W.
Dimensions: Diameter - 14.50", Height - 15.0"
Searches related to the Bose® Outdoor Sound System Amplifier, six in-ground commercial speakers, and burial-rated wire.